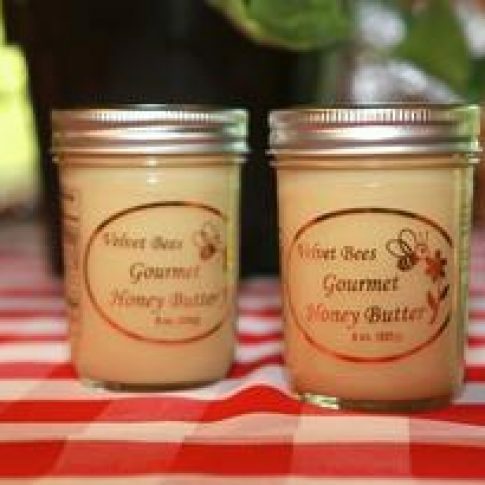 Velvet Bees Honey Butter - Zuercher & Co. It may be a simple recipe, but the results are heavenly. This butter is rich, but melts on your tongue with a light, fluffy texture. There is no denying its sweetness, but that is what makes it a divine pairing with salty foods such as cheese or meats. One taste and you are hooked.